On Friday, April 13th. 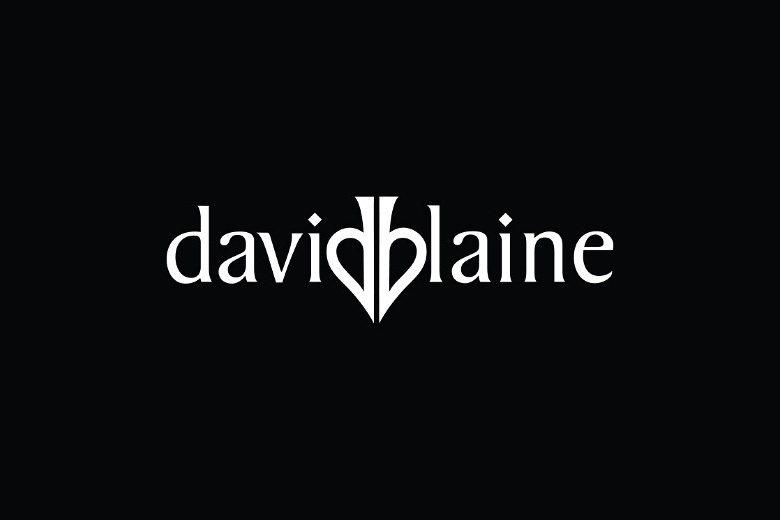 Half price on bricks of David Blaine's new release, Stoics Playing Cards first day at David Blaine's store. Offer expires: 13th April 2018.